A data breach is defined as a "confirmed incident in which sensitive, confidential or otherwise protected data has been accessed and/or disclosed in an unauthorised fashion." In other words, identity theft or data theft occurs, usually from a large organisation’s secure database. Taylor Armerding of csoonline.com, notes that data breaches of various sizes and severities occur on a daily basis. He also asks what constitutes a significant breach, and what comprises a minor breach? Succinctly stated, Armerding notes that the number of records compromised is not the crucial factor. In fact, what constitutes a significant data breach is the type of data stolen. For example, if social security, identity, and bank account details have been taken, it is a notable breach. However, there is an exception to this statement. A data breach is seen as a noteworthy intrusion by the community because media representatives announce the number of customer details that were stolen. Therefore, the question that needs to be asked and answered is how do customers view an organisation that has just announced that their data has been hacked into and stolen? Let’s take a look at one of the biggest data breaches in the 21st century, and its impact on the organisation whose customer data was hacked. Yahoo used to be an Internet giant. According to Lauren Johnson, Yahoo was seen as a digital pioneer. It was launched in 1994 by David Filo and Jerry Yang. Twenty-two years later when it was sold to Verizon in 2016, it had moved from a global Internet giant to a company that was struggling to compete in the same space as other search engine giants like Google. What made matters worse, was that while Yahoo was negotiating with Verizon, the company announced that in 2013-2014, its data servers were hacked a number of times and 3 billion accounts were affected. The details that were stolen across all the hacks were customer names, email addresses, phone numbers, dates of birth, passwords, as well as security questions and answers. This information about the data breaches reduced Yahoo’s sale price by about $350 million. However, the sale price reduction was just a minor consequence of the data breaches. Ever since the announcement that 3 billion customers' data was exposed and stolen, the company has battled to regain the territory it lost to other Internet giants like Google and Microsoft. The bottom line is that consumers do not trust Yahoo to keep their private data secure. When the data breaches were first announced, Yahoo established a committee to investigate the incursions, and they discovered that Yahoo security experts and management knew about the violations when they occurred. And they did not make any public announcements about it. The obvious conclusion that can be drawn from this is that it is crucial for organisations to ensure that their data security is top-notch at all times. 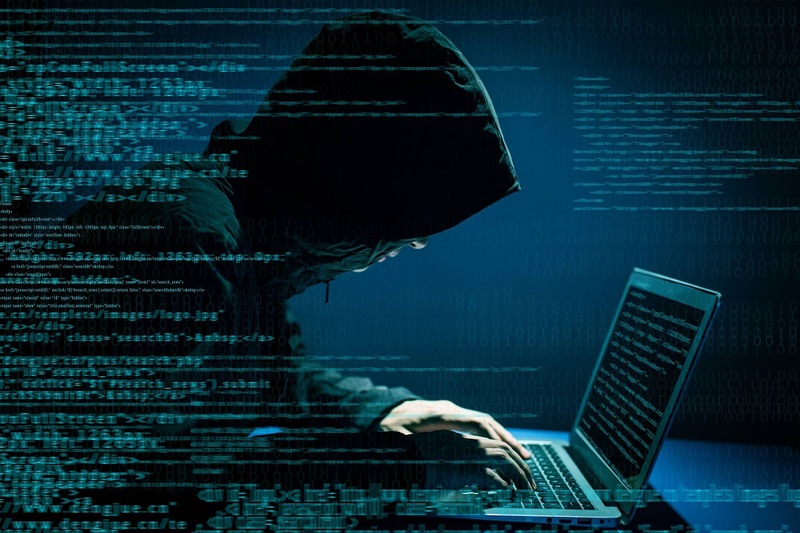 Also, they need to continue to update and improve their data security because hackers are continually striving to be able to break into the most secure data systems. Necessarily, this will lead to losing consumer trust and ultimately impact the business to a higher extent.